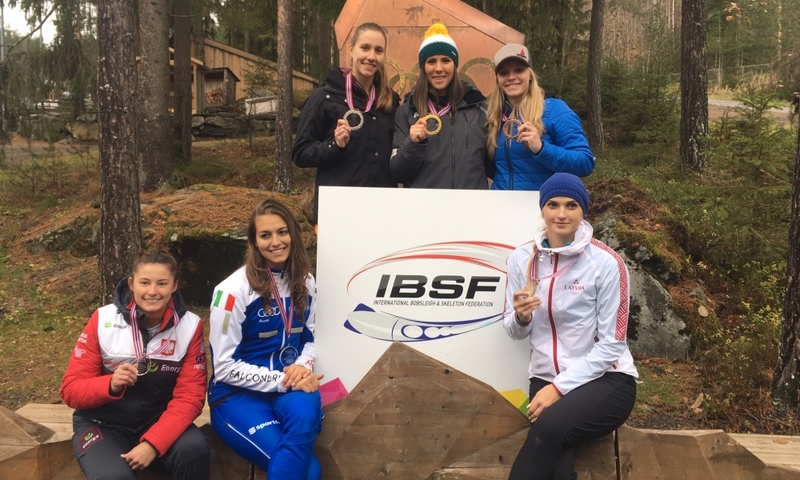 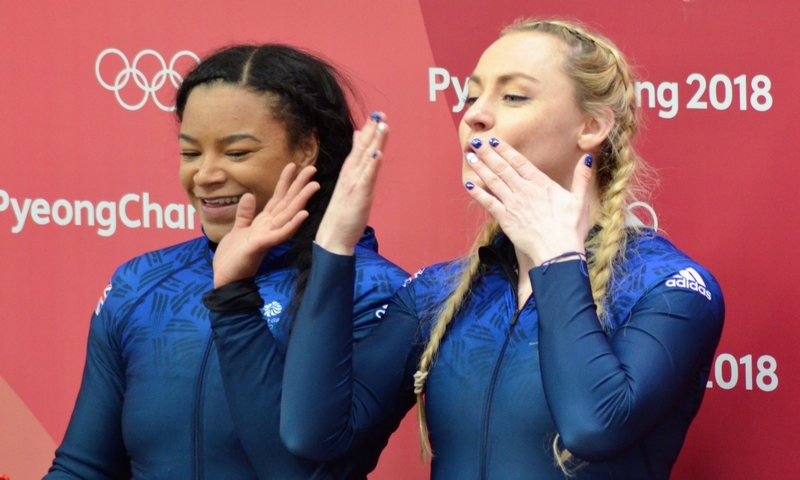 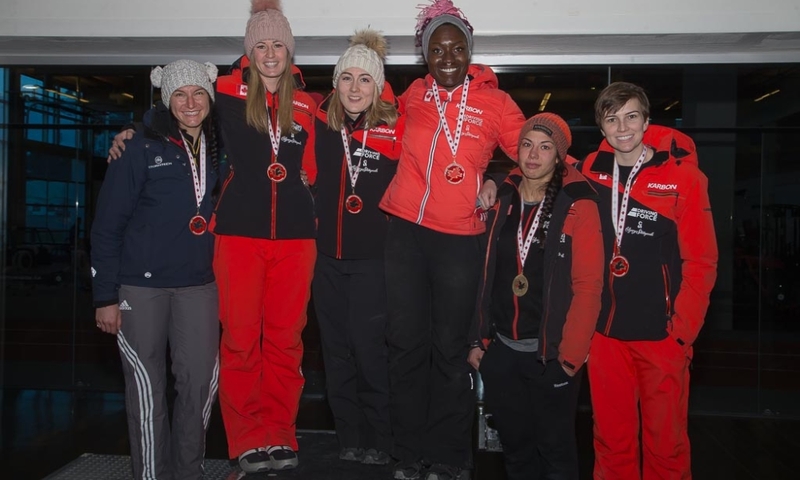 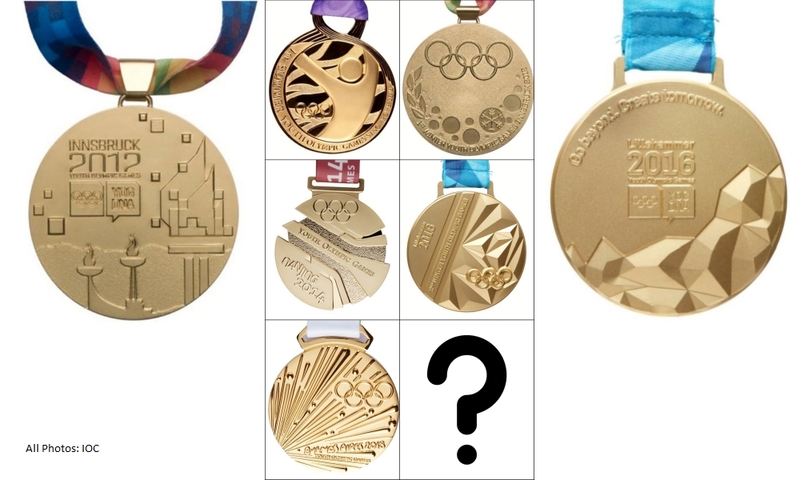 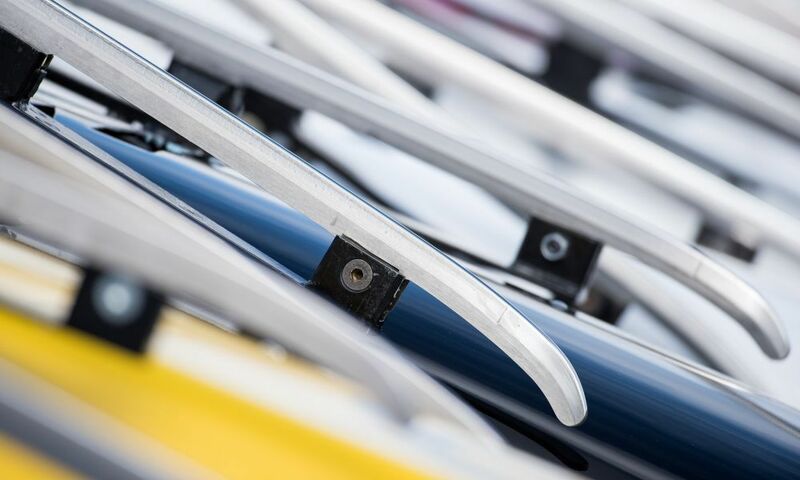 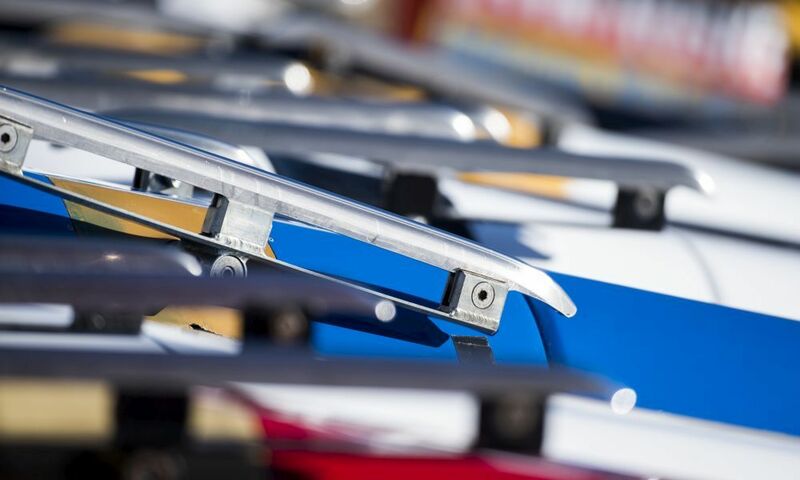 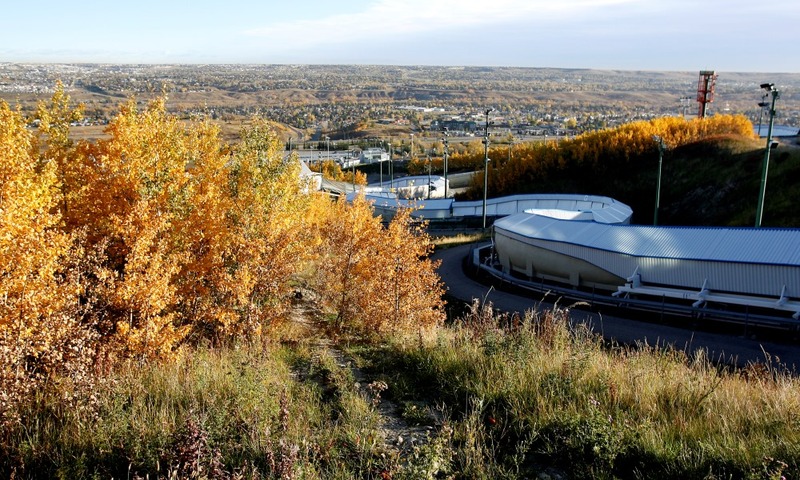 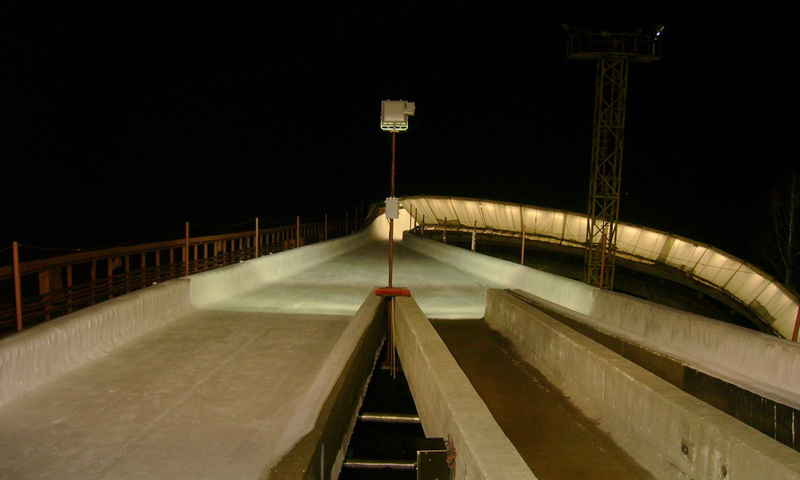 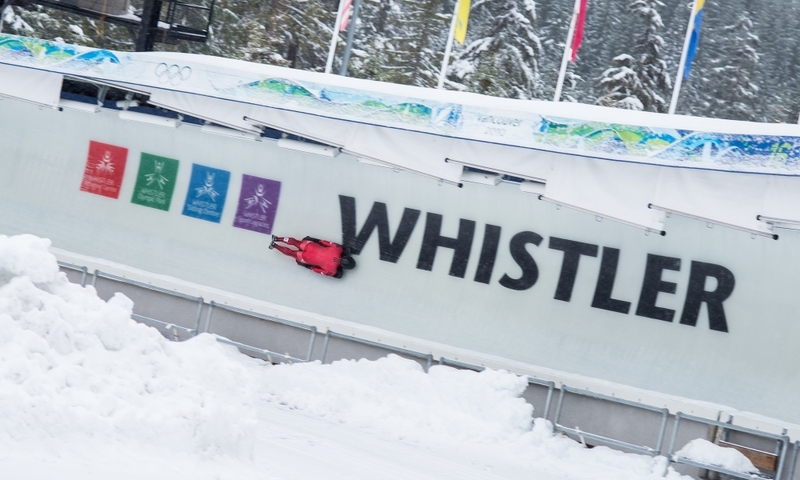 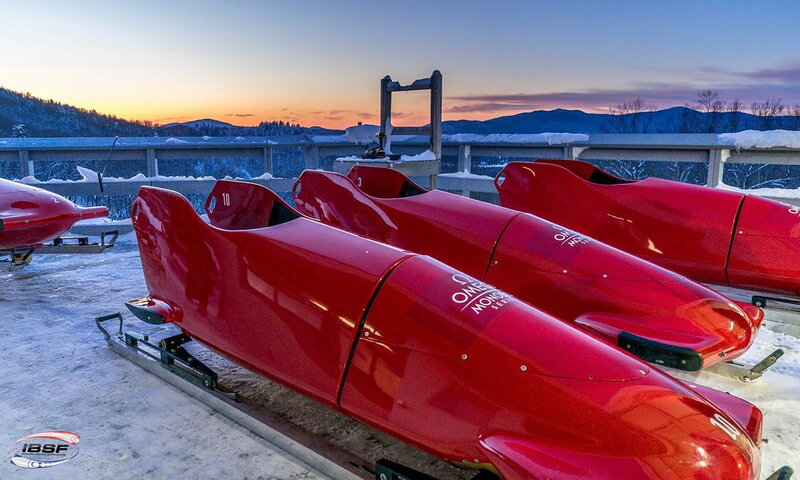 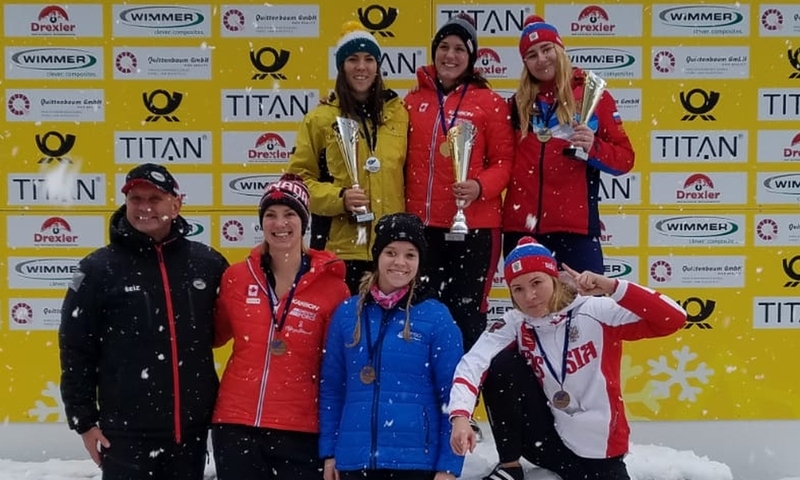 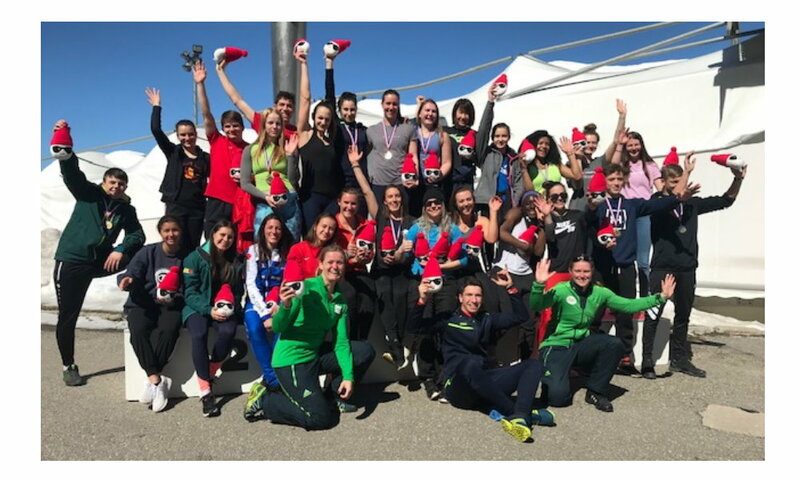 La Plagne (RWH) Athletes from 13 nations – BEL, FRA, GBR, GER, ITA, JPN, NED, NOR, POL,ROU, RUS, SUI, SVK - are currently in La Plagne (FRA) for a training camp offered by the International Bobsleigh & Skeleton Federation IBSF for Women’s Monobob as well as female and male Youth Monobob and Skeleton athletes. 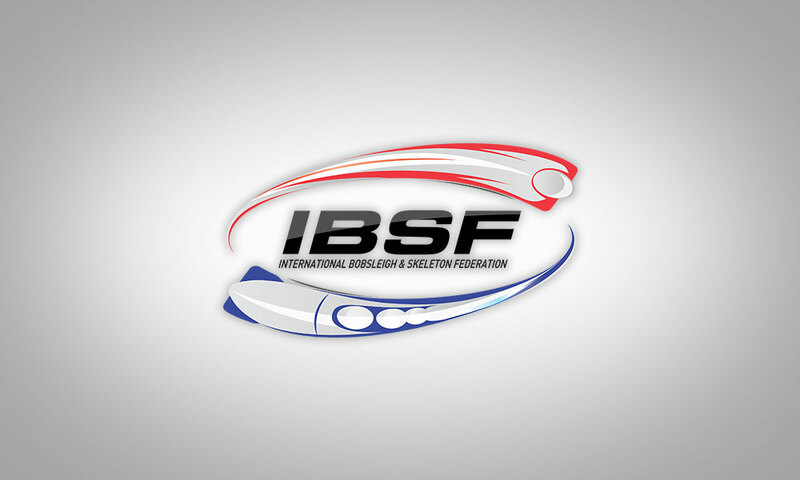 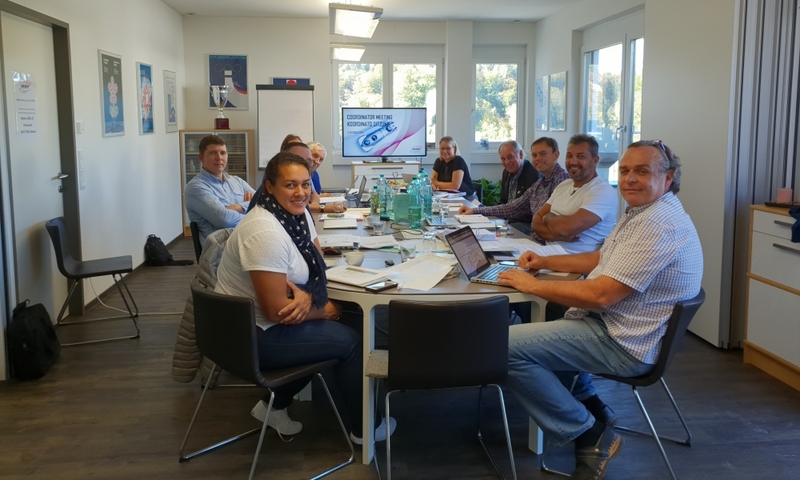 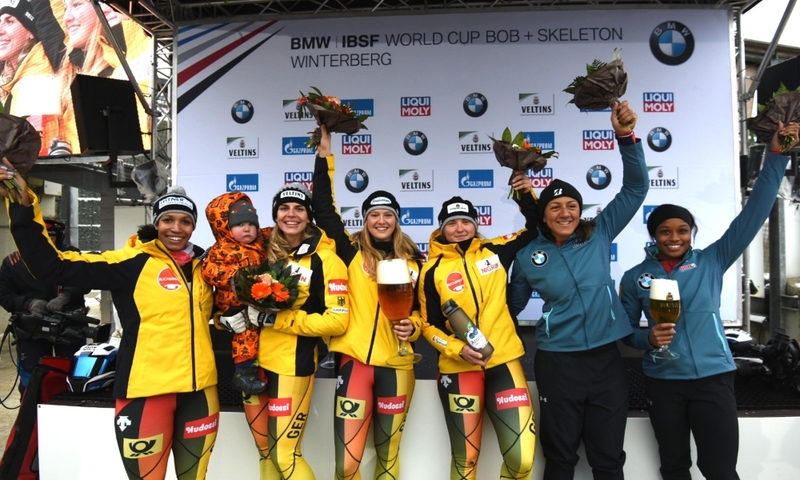 As IBSF coaches, Elfje Willemsen (BEL) and Joska le Conté (NED) are on site in France. 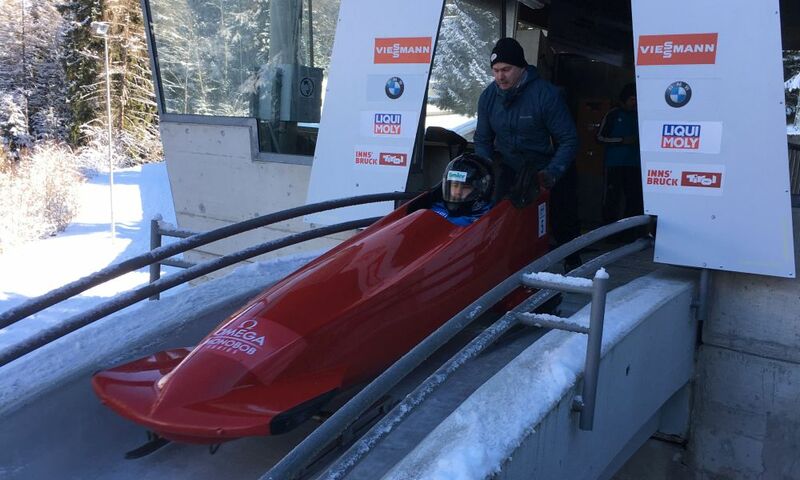 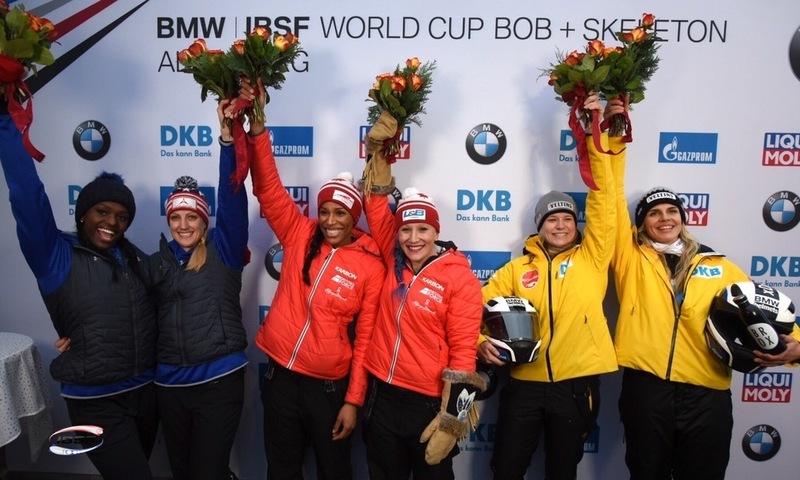 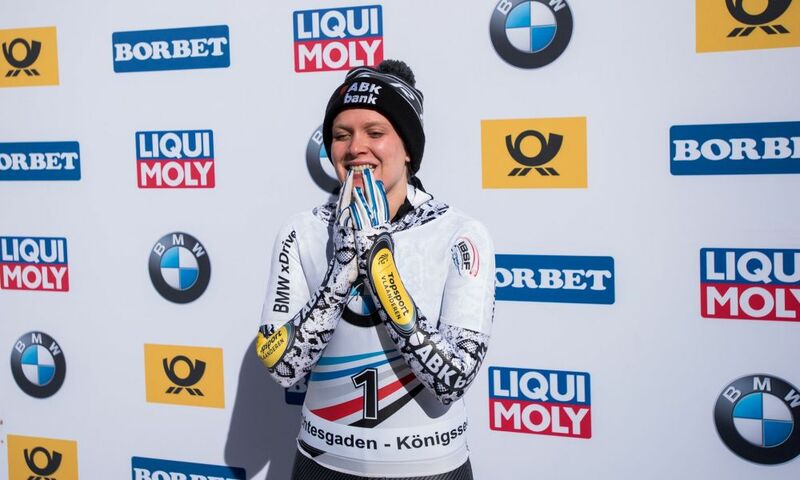 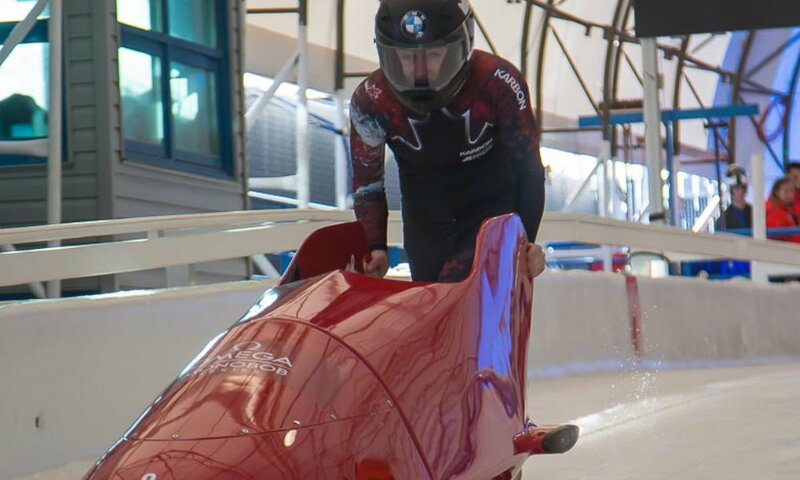 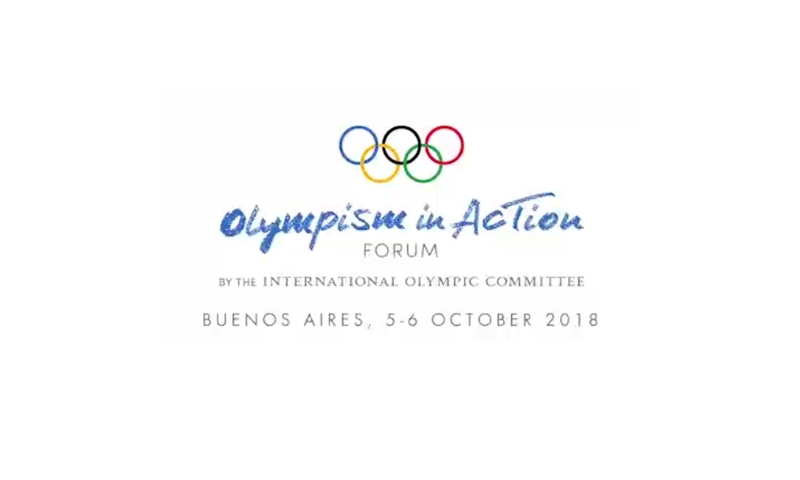 The two former bobsleigh and skeleton athletes are accompanied by Ugis Zalims, who was bobsleigh push athlete and pilot for Latvia until 2018. 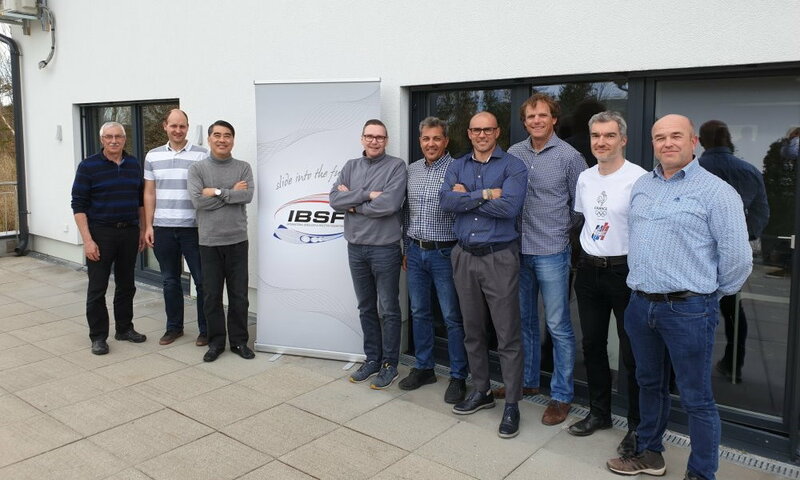 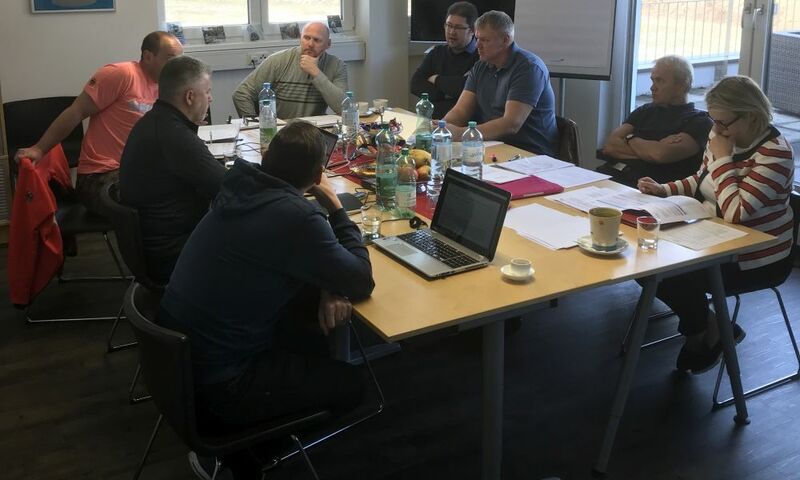 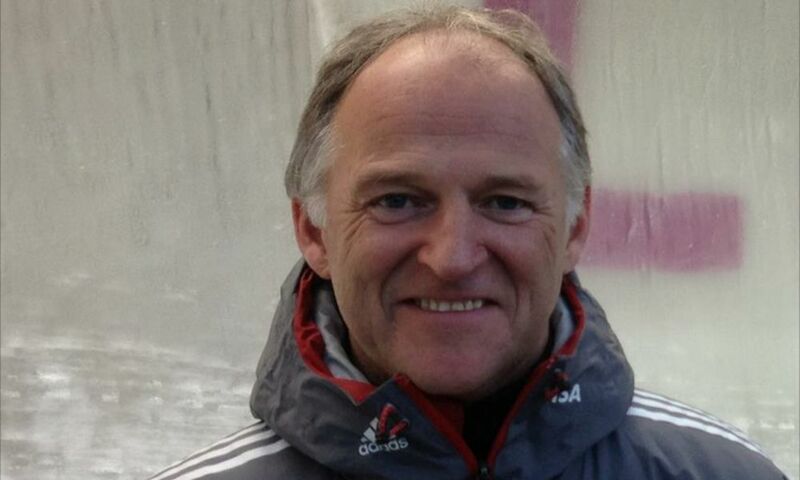 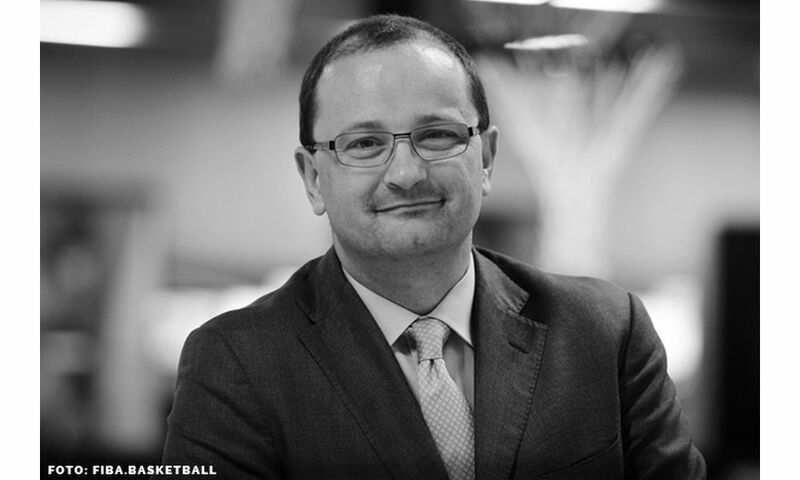 The camp is guided by IBSF Development Coordinator Manfred Maier from Austria.